Under Michigan law, the possession and/or distribution of marijuana (even for medical purposes) is illegal. The MMMA did not change the legality of marijuana, it provides protection from prosecution under certain circumstances. The protections are Section 4 and Section 8 Defenses under the Medical Marijuana Act. For more information regarding the Section 4 Defense, follow this link. 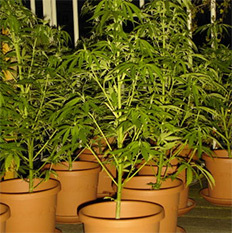 The limitations under Section 4 which include weight, number of plants and manner of storage, do not apply to a defense under Section Eight of the MMMA. 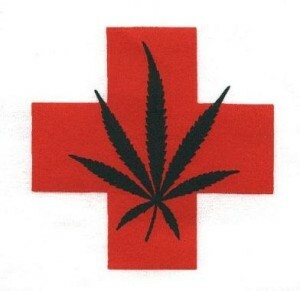 A patient does not even have to be registered as a medical marijuana patient to qualify for a Section 8 defense. This is not to say that a Section 8 defense is simpler that a Section 4 defense, the opposite is actually true. Additionally, Section 8 does not prevent a prosecution like Section 4 but it may be a defense to a conviction. Under Section 8, a person charged must have a “debilitating medical condition” to qualify as a patient. A caregiver must be at least 21-years-old and agreed to assist with the patient’s use. This person must not have any conviction within the last 10 years for certain drug and assaultive crimes. For the Section 8 defense to be presumed valid, a bona fide physician-patient relationship must exist with a doctor who opined prior to the arrest that the patient was likely to receive benefit from the medical use of marijuana to treat a serious or debilitating medical condition. There is not a specific weight limitation on the amount of marijuana possessed; rather, the amount must not be more than is reasonably necessary to provide an uninterrupted supply of the medicine. Finally, any possession, acquisition, cultivation, manufacture, delivery or transportation of the marijuana (and paraphernalia) must be for the treatment of the patient’s condition. The element of the defense which most regularly proves problematic is proving the existence of a legitimate, established physical-patient relationship, otherwise known as “bona fide”. For this defense to be effective, the doctor that made the recommendation must have an existing relationship with the patient and must have conducted a real physical examination and assessment of the patient’s condition. An examination by a doctor that does a one-time examination and then recommends medical marijuana, will likely not be considered valid under Section 8. There are several factors the court will examine to determine if the physician-patient relationship is adequate. An experienced defense lawyer is critical when asserting this defense and examining these complicated factors. The defense lawyers with LEWIS & DICKSTEIN, P.L.L.C. 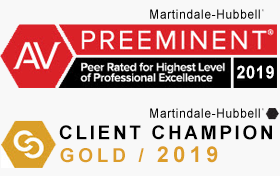 have years of experience successfully defending clients charged with possession of marijuana, possession with intent to deliver marijuana and manufactory/delivery of marijuana. In those cases were they defend patients and caregivers, they are adept at providing the best possible defense in the most persuasive way possible. 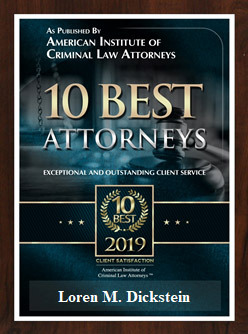 If you are charged with a drug offense and want the strongest defense a lawyer can provide, call LEWIS & DICKSTEIN, P.L.L.C. today at (248) 263-6800 or complete a Request for Assistance Form and a lawyer experienced with the Section 8 defense under the Medical Marijuana Act will promptly contact you.